Concise and clinically focused, Gout, by Drs. Naomi Schlesinger and Peter E. Lipsky, provides a one-stop overview of recent developments regarding this common form of inflammatory arthritis. Impacting an estimated 8.3 million people in the U.S. alone, gout is seen frequently by both primary care physicians as well as rheumatologists. This resource provides detailed coverage of the epidemiology, causes, diagnosis, management, and treatment of patients with both acute and chronic gout. 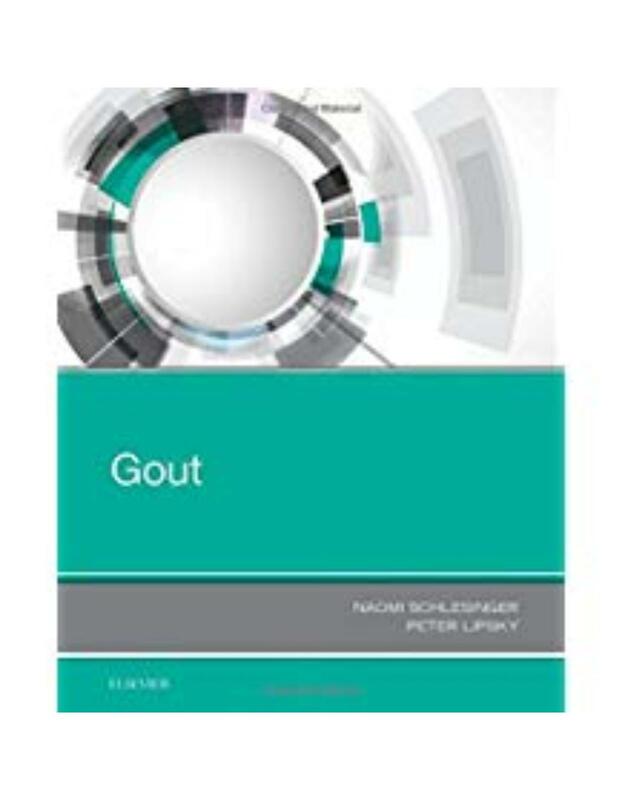 Features: Addresses key topics such as genetics, hyperuricemia, comorbidities of gout, treatment guidelines for acute and chronic gout, classification and diagnosis, and imaging. Discusses future outlooks for improving pharmacological and nonpharmacological treatment options, including an overview of drugs in the pipeline. Consolidates today's available information on this timely topic into one convenient resource. 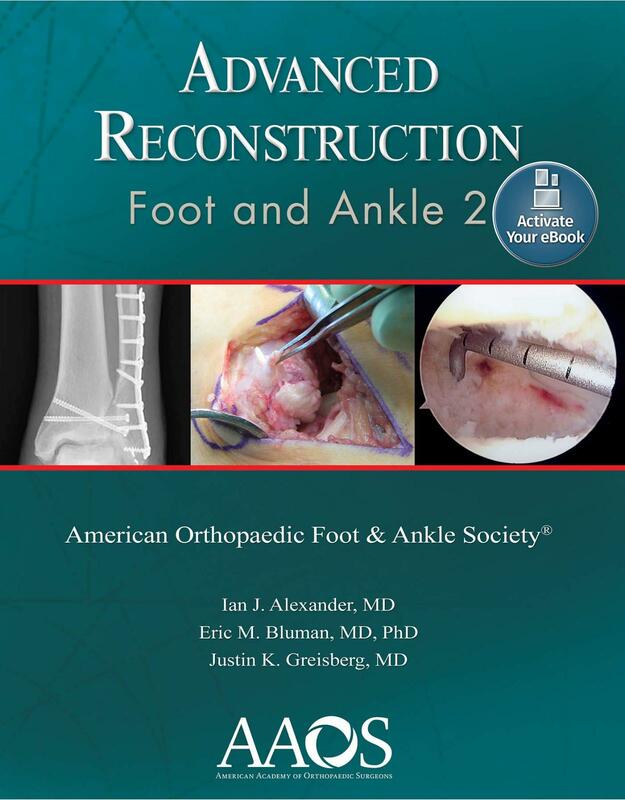 The focus of this comprehensive reference work is the presentation and management of rheumatic conditions at all ages. Where relevant, treatment approaches are evidence-based and cross-referenced to national and international guidelines. 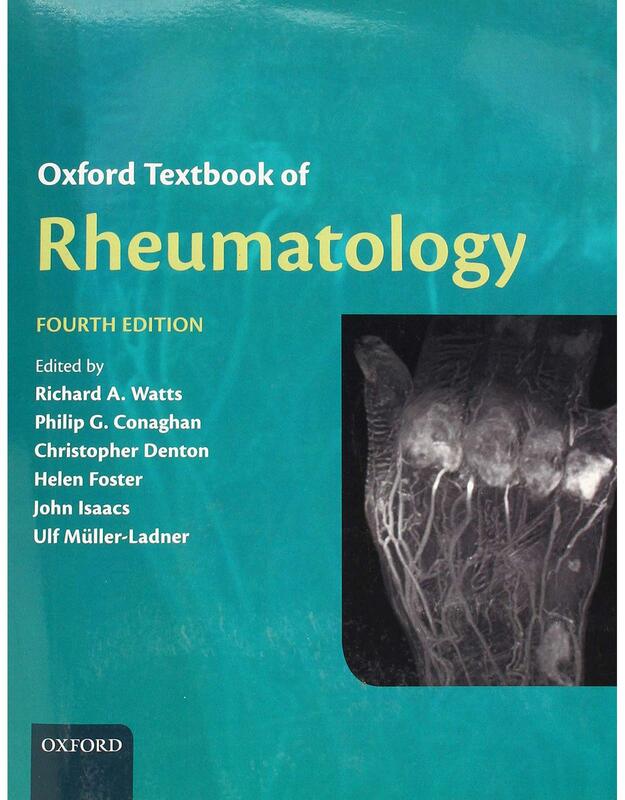 Each clinical chapter provides up-to-date treatment advice illustrated with clinical vignettes as appropriate, and the authors consistently emphasize the overlap of rheumatology with other disciplines. 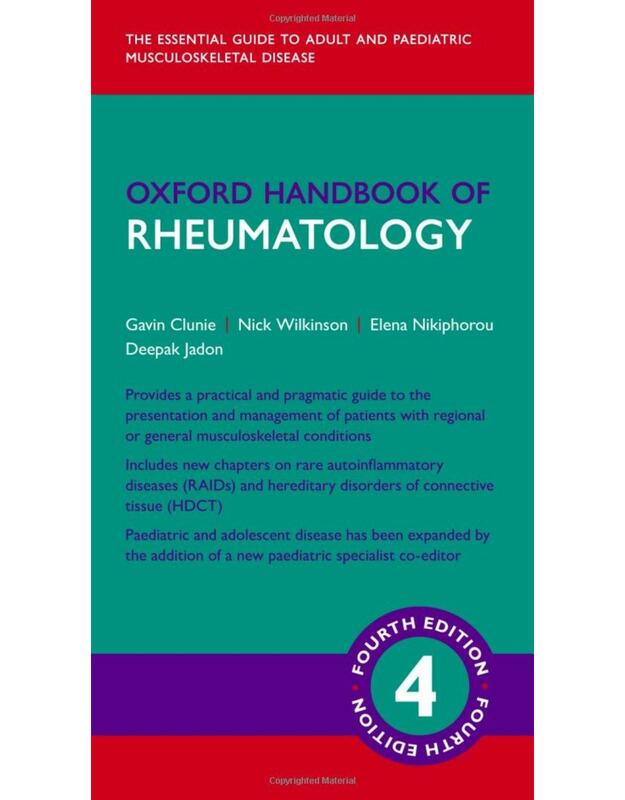 With full colour illustrations throughout and a complementary online version, the Oxford Textbook of Rheumatology, Fourth Edition is an essential reference for all trainees and specialists in the field.